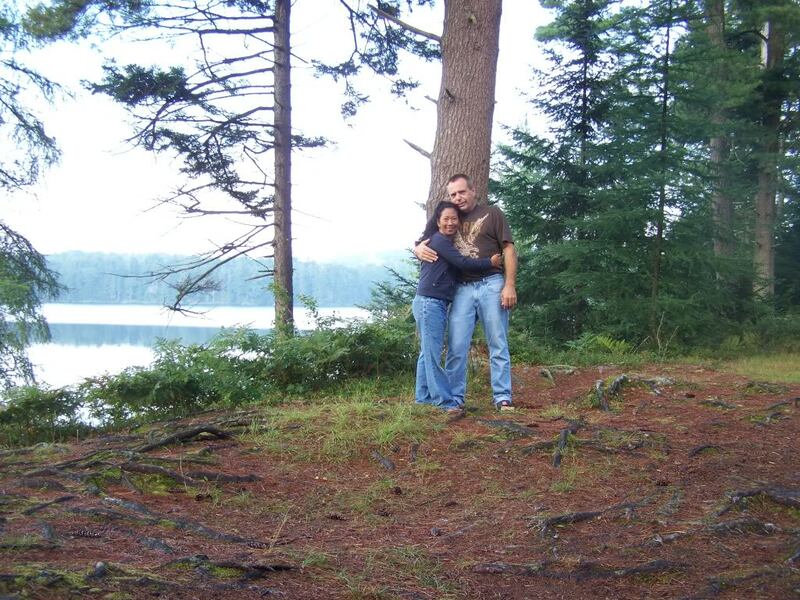 A beautiful day at the lake with my sweetie up at Old Forge New York on the Adirondack mountain. A picture to remember. Can't wait for summer to come so we can go back. We got quite a bit of snow this year but then we would always have a meltdown before the refreeze. This would create a lot of ice problems. On my mother in law's house leaving her main door to go outside there were icicles all over. Next year my husband plans on building a roof top over the deck so if there is any ice build up it is going to be away from the door.